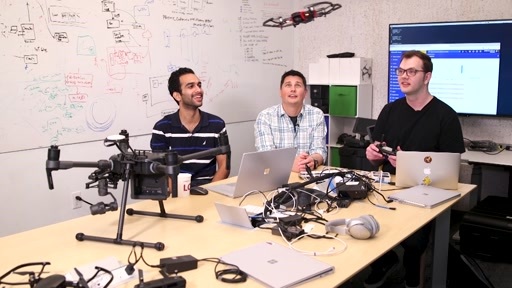 One thing you really have to consider when bringing Artificial Intelligence to the edge is the hardware you will need to run these powerful algorithms. 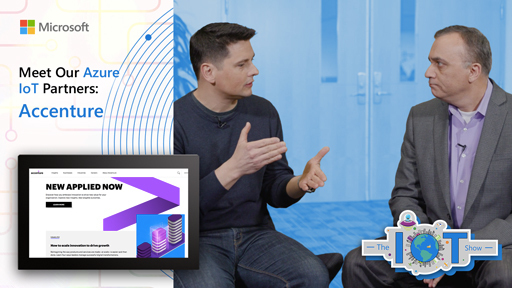 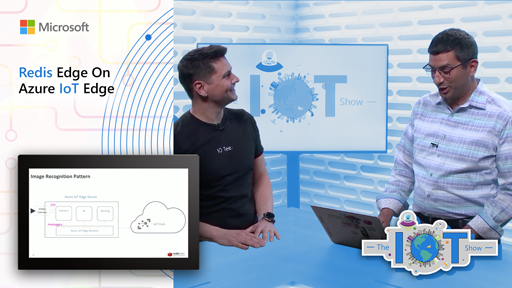 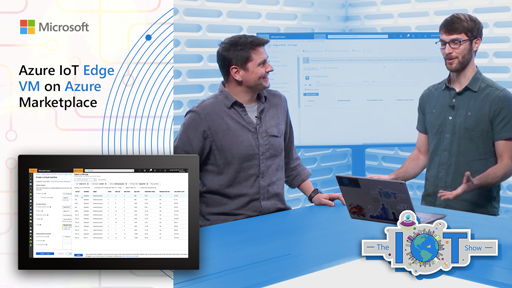 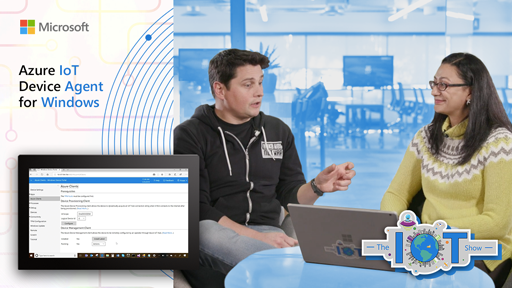 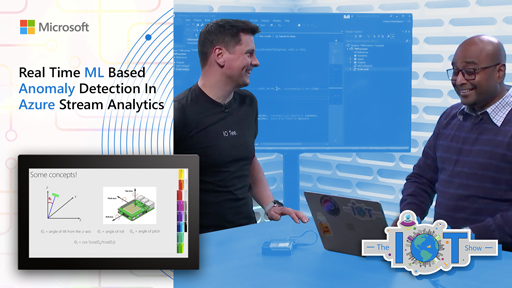 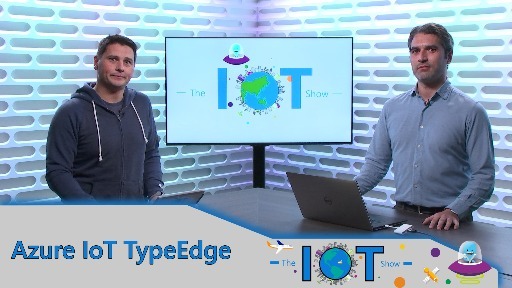 Ted Way from the Azure Machine Learning team joins Olivier on the IoT Show to discuss hardware acceleration at the Edge for AI. 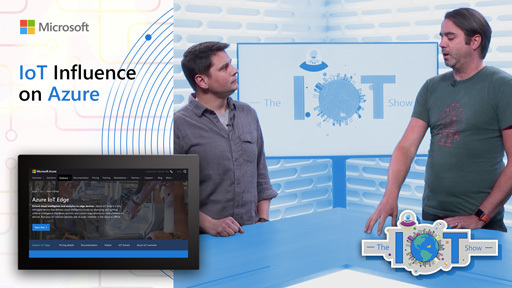 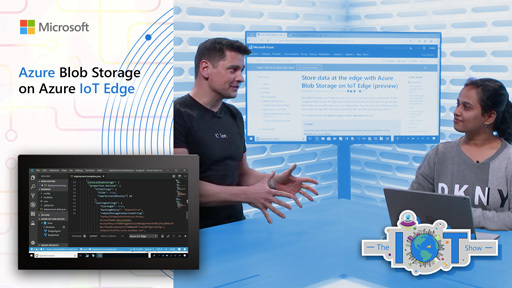 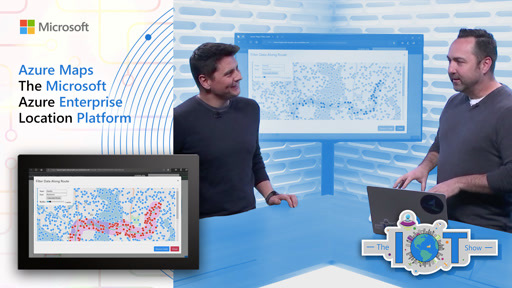 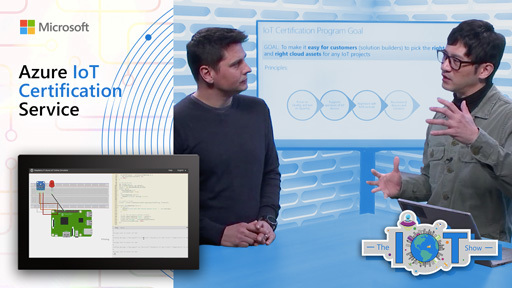 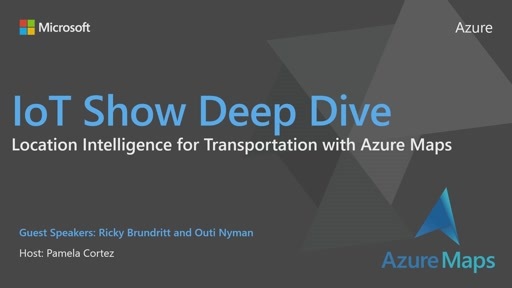 We will discuss scenarios and technologies Microsoft develops and uses to accelerate AI in the Cloud and at the Edge such as Graphic cards, FPGA, CPU,... To illustrate all this, Ted walks us through real life scenarios and demos IoT Edge running Machine Learning vision algorithms.